The model - This resin model was announced at the end of July 2002. 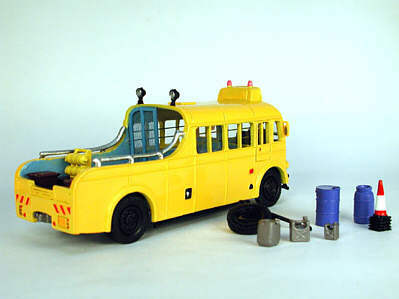 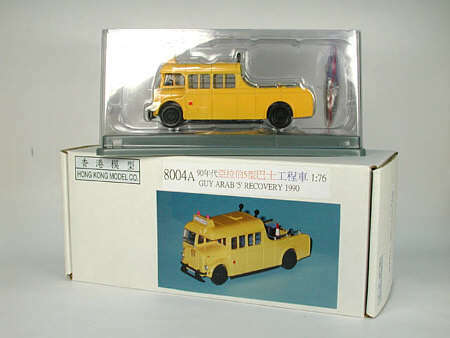 This particular vehicle has already been modelled in diecast by Ox Models (X1001), being released in Hong Kong in May 2002. 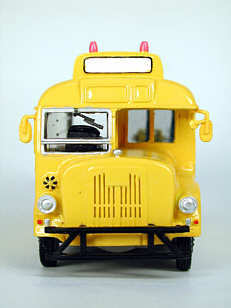 At the same time this resin model was announced, Supreme announced they were to release the same model!. 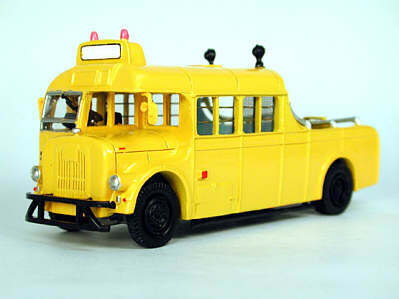 The bus - AD4563 was new in 1963, being delivered as a short wheelbase single-decker. 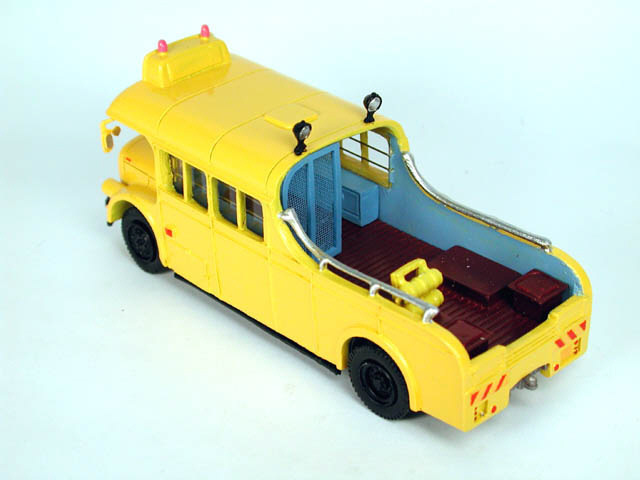 It was unique in the fact that it was the only one of it's type not to be rebuilt as a double-decker. 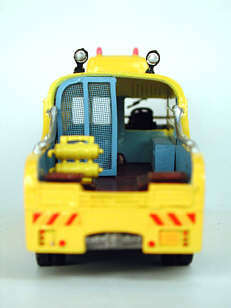 In 1975 it was converted to a service vehicle.